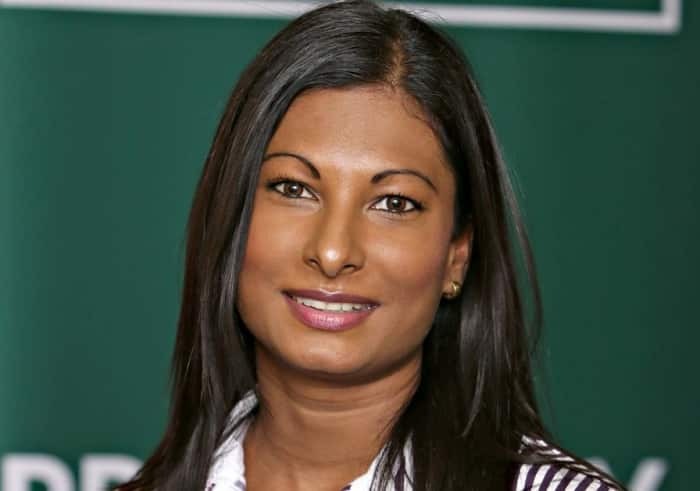 Leanne Govender, Sales Manager, Affordable Housing – Property Finance, Nedbank Corporate and Investment Banking. There can be no arguing against the fact that the provision of affordable housing is a vital component of the social transformation and empowerment efforts of local and national governments across South Africa. But, while much admirable work is being done to put roofs over the heads of increasing numbers of South Africans, true redress in the area of human settlements requires that stakeholders go beyond merely erecting masses of low cost houses. The truth is that if we want the delivery of housing opportunities to be truly transformative for beneficiaries, affordable housing developments need to start offering the individuals, families and communities that inhabit these housing units at least some of the comforts and benefits that have previously been reserved for home owners of greater means. For Nedbank Corporate and Investment Banking (NCIB), the inclusion of sustainability components, and particularly energy efficiency benefits, is the logical place to start with the transformation of South Africa’s affordable housing sector. 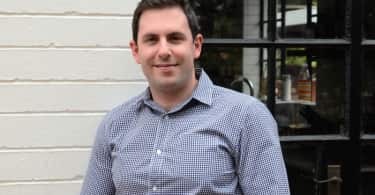 Their long-standing funding partnership with private equity firm, International Housing Solutions (IHS), is a good example of how it is possible to build sustainability into affordable housing, and how beneficial this can be for those who take up residence in these sustainable, affordable homes. As part of their ongoing commitment to doing their share to get more South Africans into homes, the Nedbank Affordable Housing Development Finance division has been one of the key finance providers to IHS for the past five years. In 2016 alone, having disbursed over R500 million in funding for several of its SA-based affordable housing developments and acquisitions. In that time, IHS has delivered more than 27 000 affordable homes, many of which were made possible by Nedbank’s finance solutions. These include the Candlewood development in Ravenswood, Boksburg, and the acquisition of 253 sectional title units in Glenhaven, Cape Town including 368 units in Ormonde, Johannesburg South, and 180 units near the Gautrain station in Grand Central, Midrand still to be completed. While the primary focus of these IHS developments is on the provision of much needed housing for lower- to middle-income earners, the appeal of CIB’s funding relationship with IHS was significantly enhanced by the fact that IHS places a particular focus, within its Fund II projects, on the efficient use of energy, water and materials in the funded dwellings. Importantly, this sustainability focus is not only for the building phase of the project, but is also aimed at creating healthier living environments and reducing long-term energy costs for owners and tenants. Nedbank’s experience in this regard has shown that increasing adoption of EDGE certification is critical to the development of a sustainable affordable housing market in South Africa. Meeting the EDGE standard requires the achievement of at least 20% savings, as measured by the EDGE software, in the three dimensions of energy, water and embodied energy in building materials. While energy- and water- efficient affordable housing is still in its infancy in SA, early indications are that the inclusion of these sustainability components in the design of low cost houses could cut the utility costs of the people living in them by as much as 20% per year. And given that electricity and water prices are set to rise significantly in the coming years, these savings represent immense value, particularly for lower- and middle-income households. Another imperative for transformative social housing is that it provides tenants and owners with access to amenities and arguably more importantly, opportunities. Here, too, the IHS model is delivering real value to new home owners. The affordable housing developments within its Fund II category typically comprise a combination of 1, 2 or 3 bedroom units, situated as close as possible to essential amenities, including schools, shopping centres and transport hubs. The approach also prioritises human settlements over mere housing development, and a percentage of the finance provided by Nedbank and other IHS financiers goes towards the development of infrastructure that enhances residents’ lifestyles, including roads, security and communal areas. Given that the majority of residents in these developments report an enhanced quality of life, better safety, access to education and employment, reduced transport and utility costs and a greater sense of financial security due to property ownership and security of tenure, client relationships like the one Nedbank Affordable Housing enjoys with IHS must, of necessity, become the norm rather than the exception, within the SA social housing sector. Affordable housing can no longer be just about providing shelter. It must now come of age, and realise the immense potential it has to also deliver quality of life, opportunities, equality, and dignity for all South Africans.